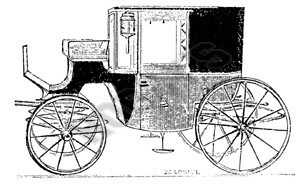 The Brougham was the most popular of the closed carriages in the 19th century, perhaps because it could seat up to four persons, yet be pulled by one horse. 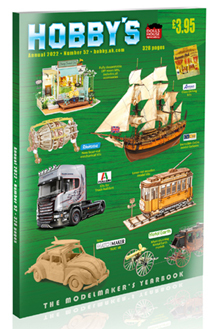 Such vehicles were in use as family coaches , but in their later years many were fitted with a roof luggage rack and served on station cab ranks. A full description is reprinted on the plan.